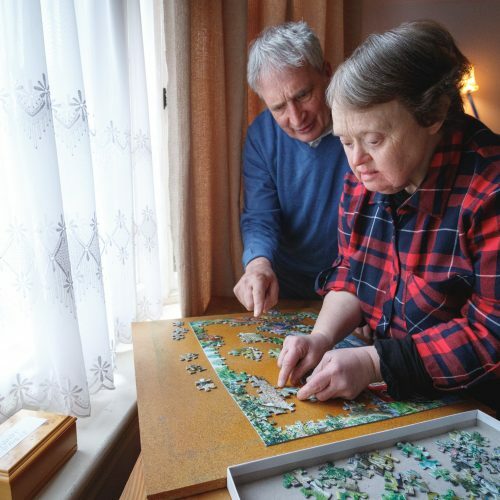 After taking part in a research study to explore how the Shared Lives model, could complement our existing resources, Camphill Village Trust established the Shared Lives West Midlands Scheme in March 2017. 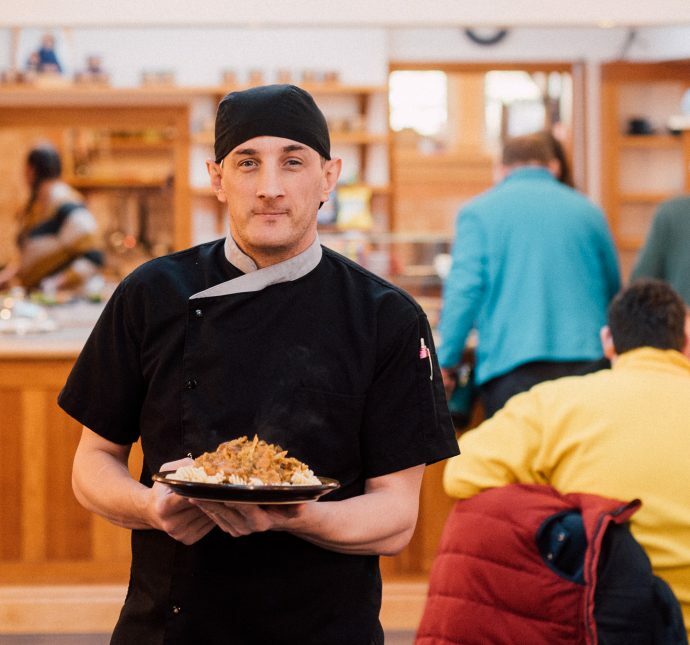 The Stourbridge Community was chosen both for its urban location in supporting the recruitment of new Carers, but also the new Scheme is able to connect to already established networks, access wider resources and take part in community social events. In September 2018, we began our contract to deliver a Shared Lives service in partnership Dudley Metropolitan Borough Council. Kate Morgan is the Registered Manager of Camphill Village Trust Shared Lives. Throughout England there are about 12,000 people being supported through Shared Lives and across Dudley and the wider Black Country, we currently we supervise 38 households who provide Arrangements to people with a variety of additional and complex needs. Working in partnership with Dudley council, we are committed to expanding the service significantly across the region and providing supportive Arrangements to people who previously would have otherwise been referred to long-term hospital or residential care establishments. 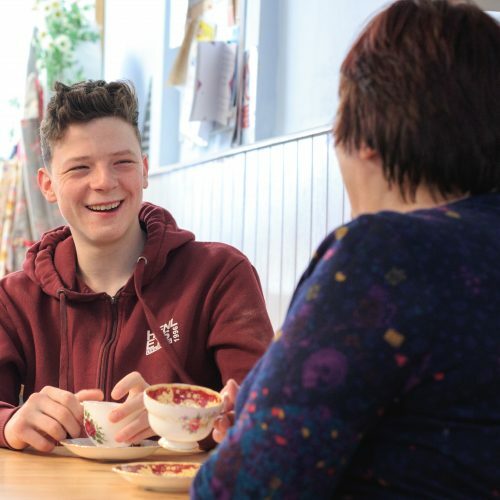 Shared Lives has a long track record going back many years, as it enables individuals to remain in the community, where people are known to lead longer, healthier and happier lives. Want to know more about Shared Lives?